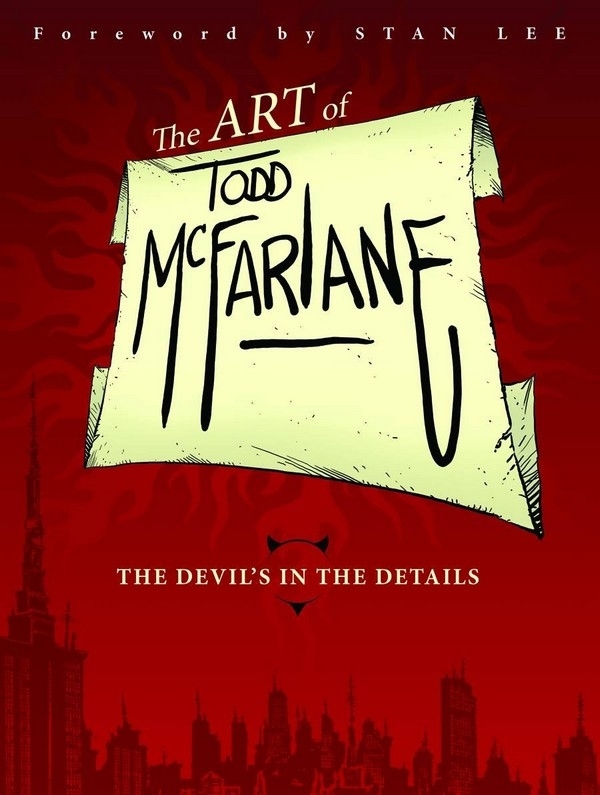 Showcasing Todd McFarlane's unique art style, which burst onto the comic book scene in the late 1980s and forever changed the landscape of comic book art. 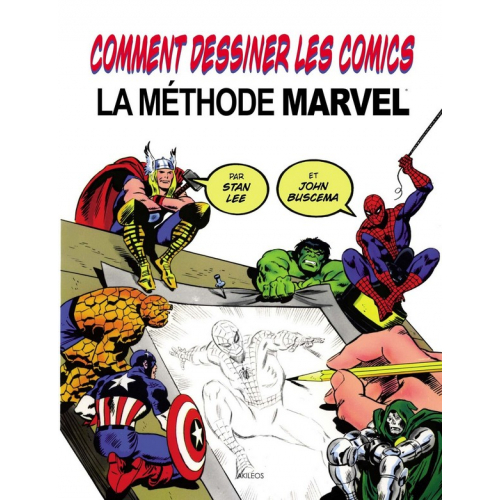 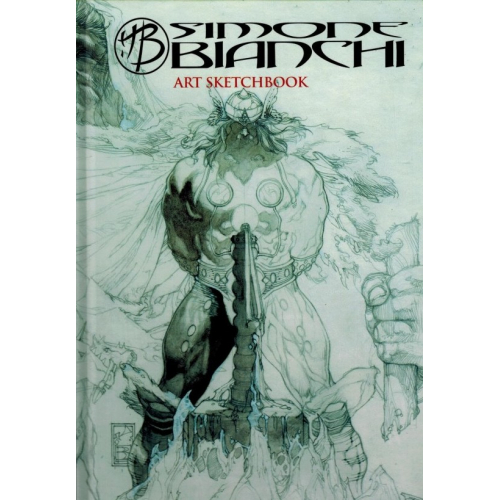 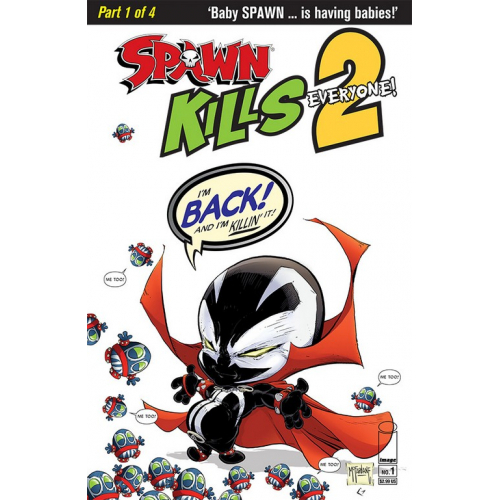 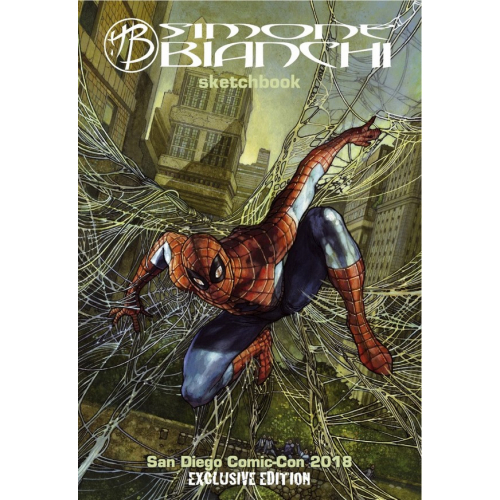 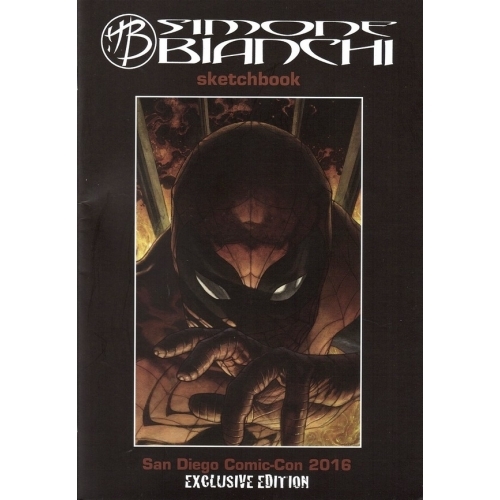 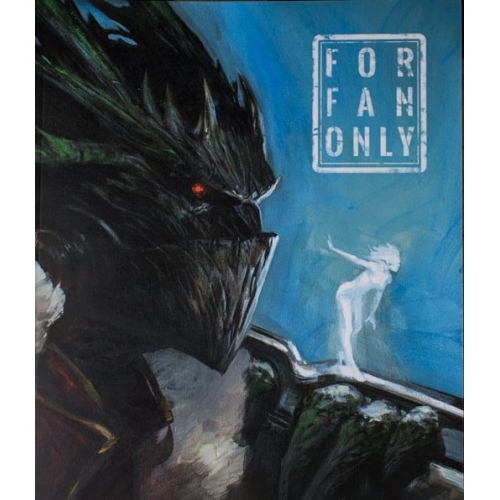 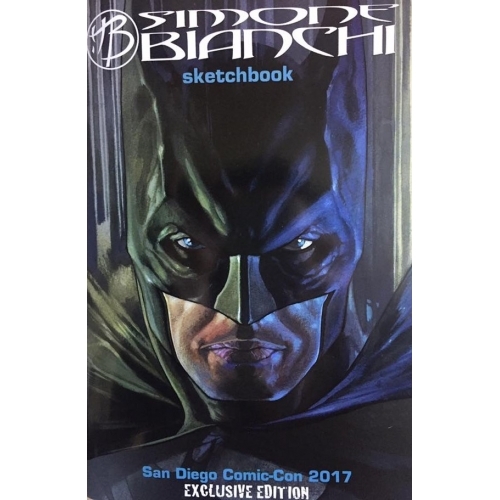 Features art from original comic art boards, rare, never-before-seen sketches, as well as art from McFarlane's work on Batman, Spider-Man, and the Hulk (amongst many others), and his own top-selling creation, Spawn. 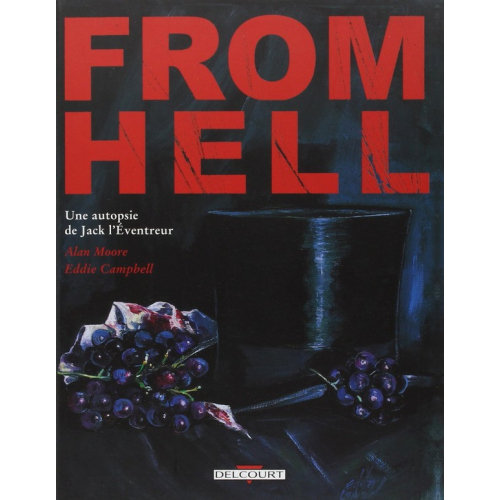 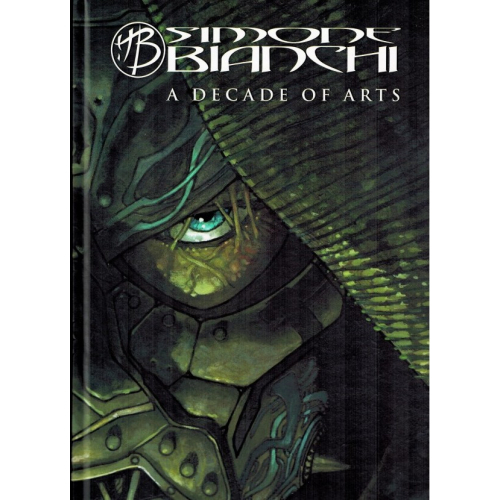 Also features selected commentary by the artist himself. 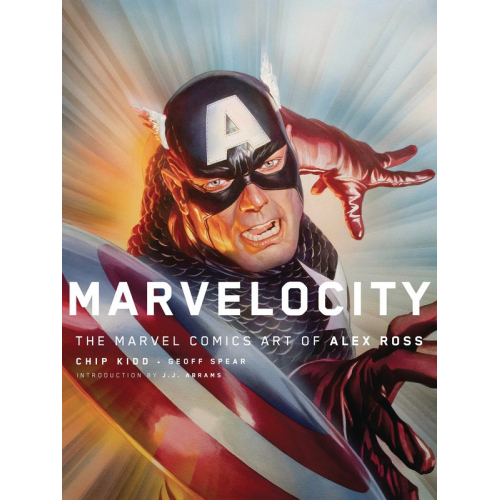 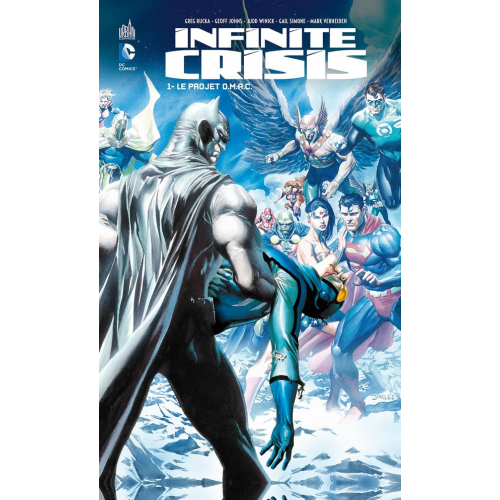 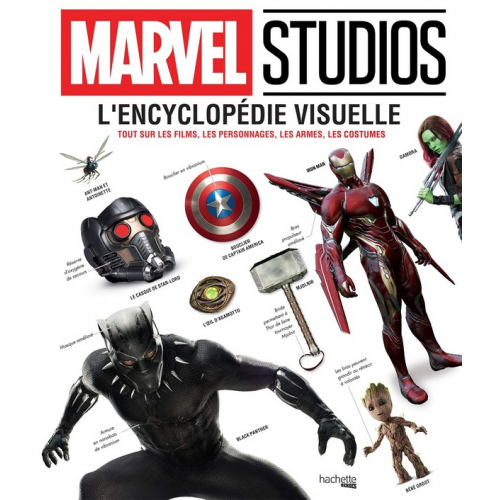 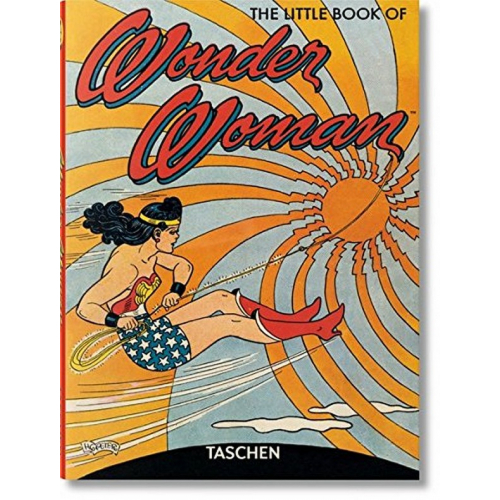 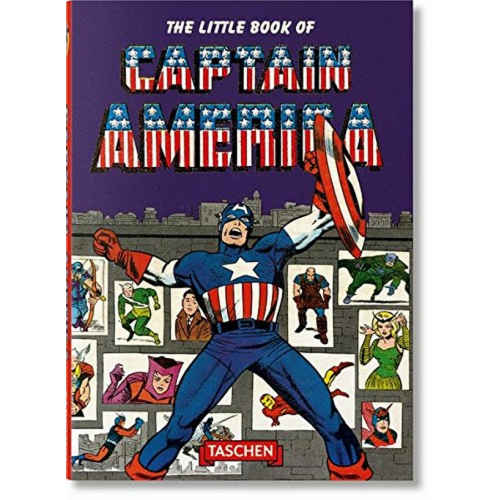 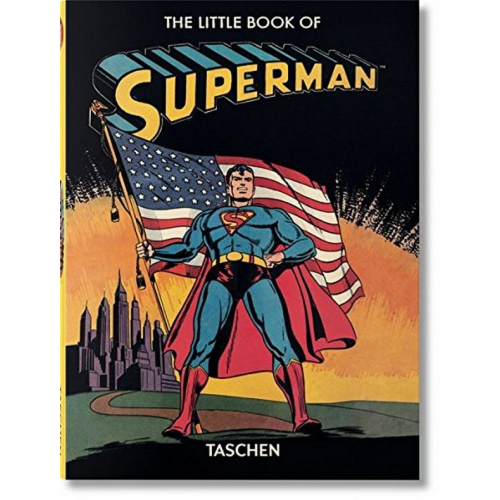 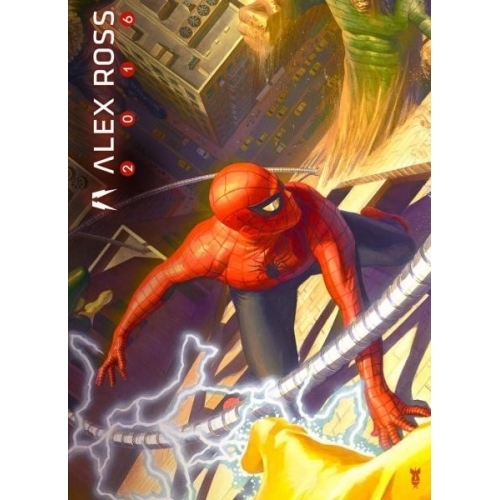 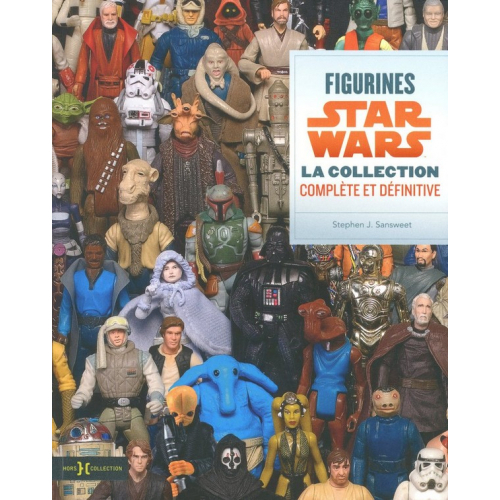 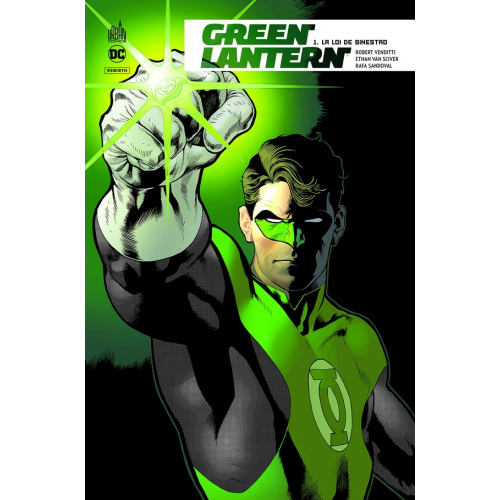 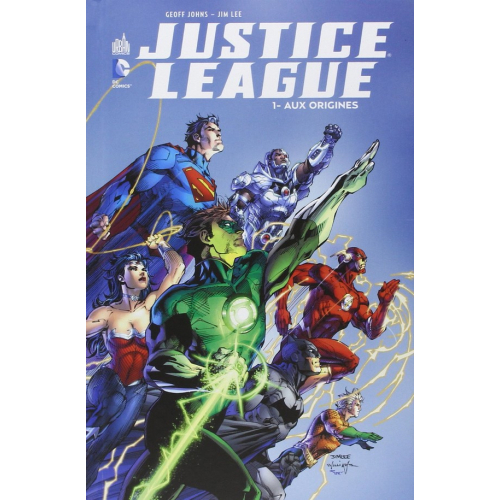 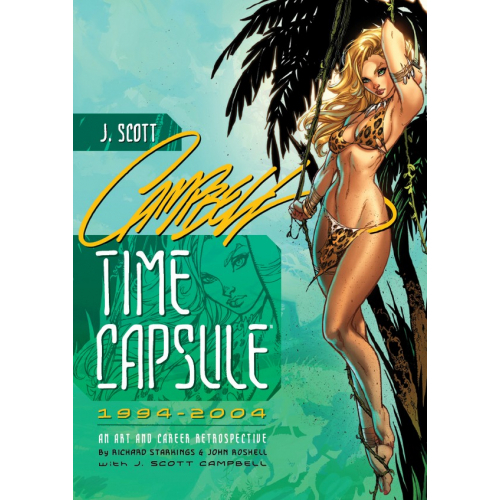 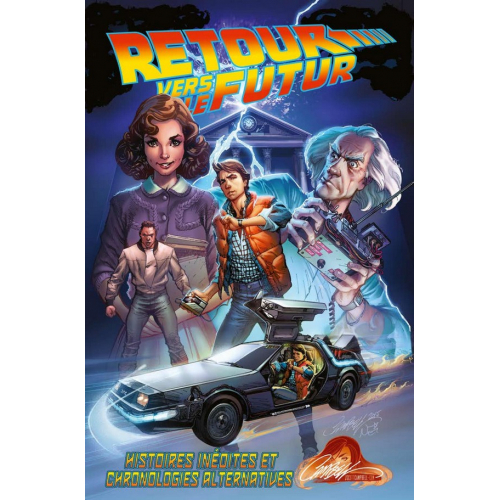 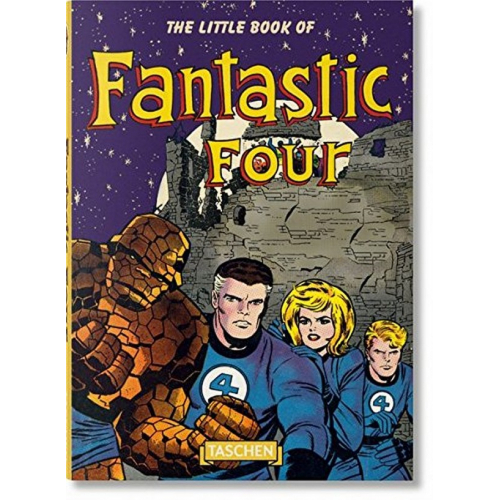 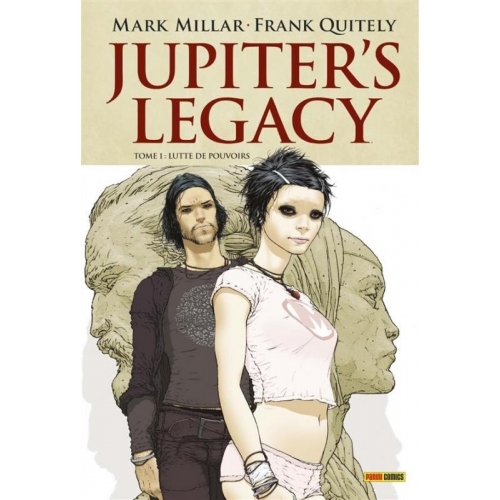 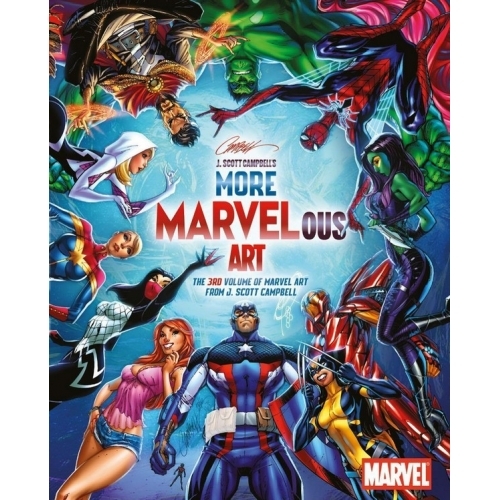 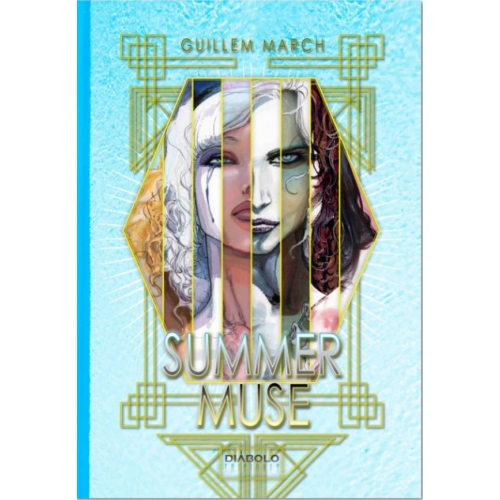 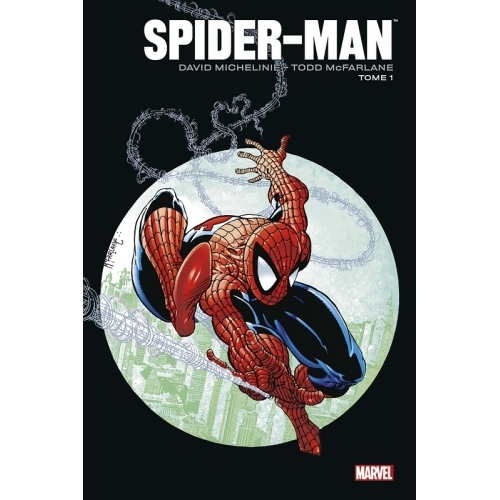 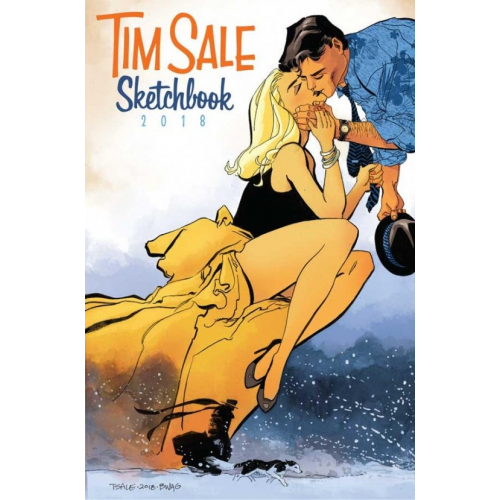 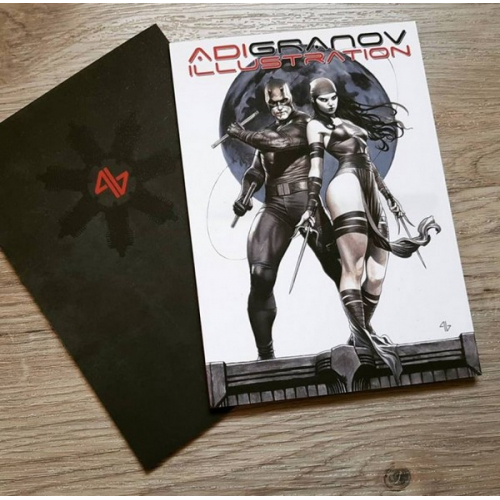 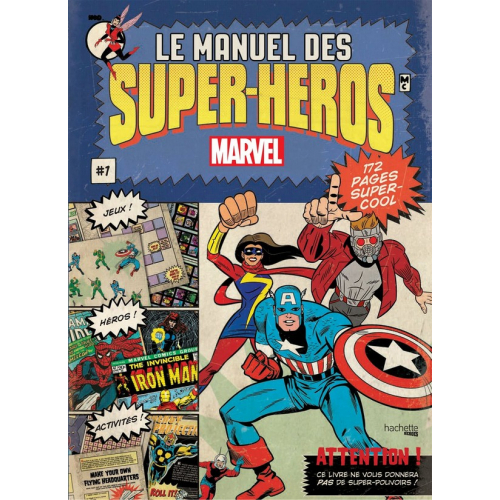 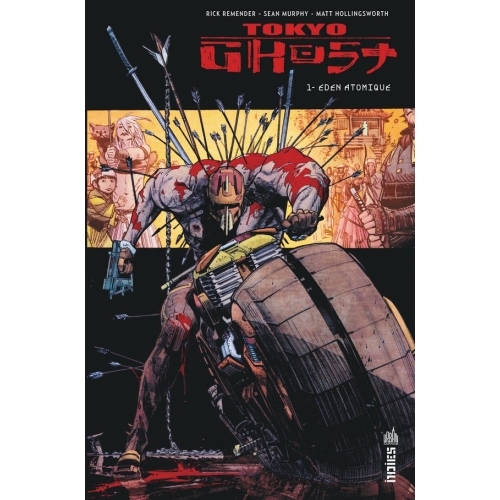 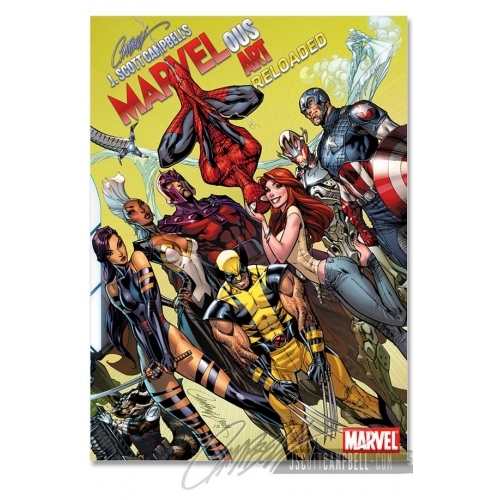 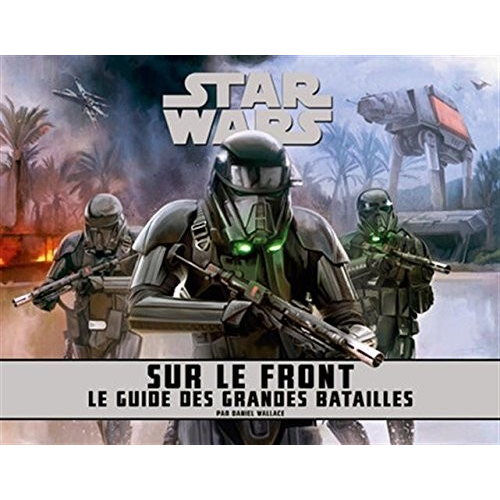 This large format, softcover book showcases McFarlane's detailed art style at a previously unpublished size.